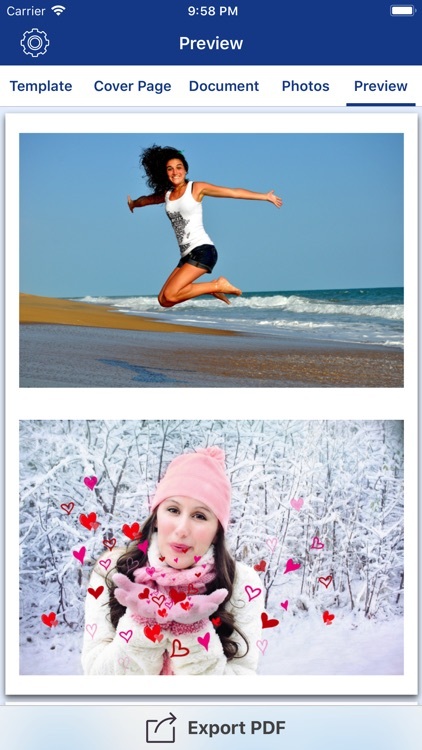 PDF Snaps allow you to create beautiful PDF Album with your photos. 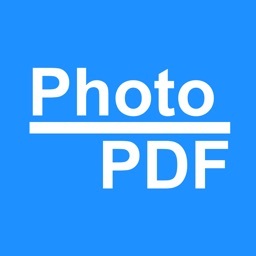 Its an easy to use Photo to PDF converter tool. You can choose from different grid layouts and cover page designs to create PDF file that can be easily shared with friends and colleagues. 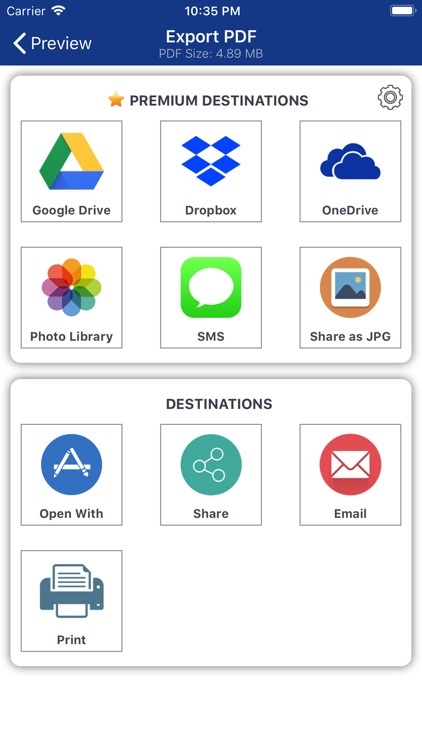 Add unlimited photos, reorder photos, add text and export. 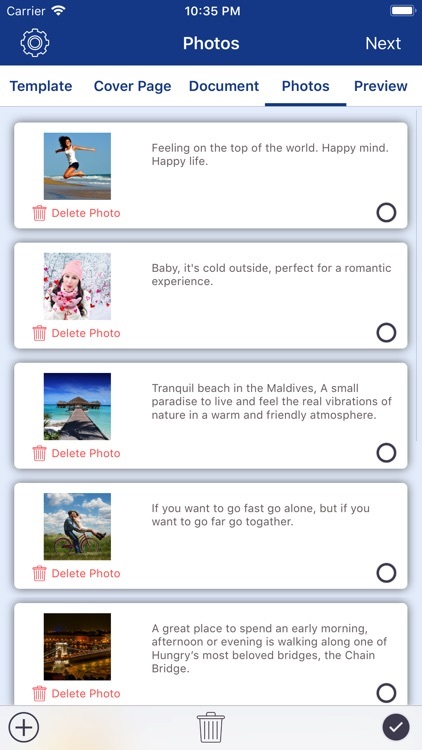 The app offers single photo per page layout, photo grid layout and photo with text layout. You can also customize page header, page footer, page orientation and margins before exporting the PDF document. 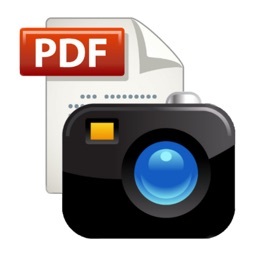 Choose from different page layouts and add photos to export PDF File. 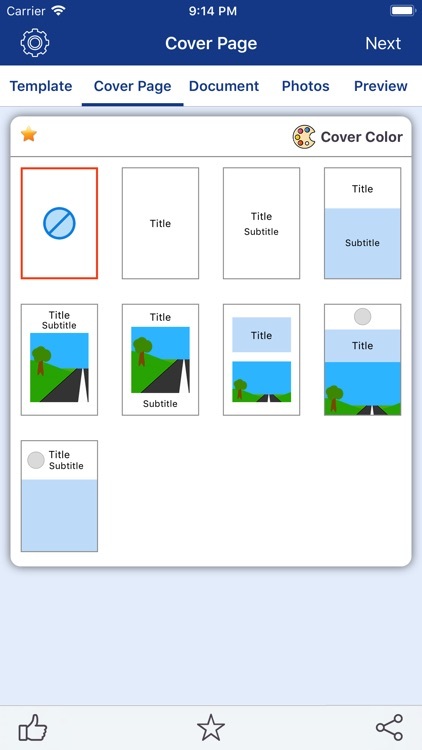 Add a cover page with Title, Subtitle, Image and Logo. You can also add page header and page footer with title, logo and page number. 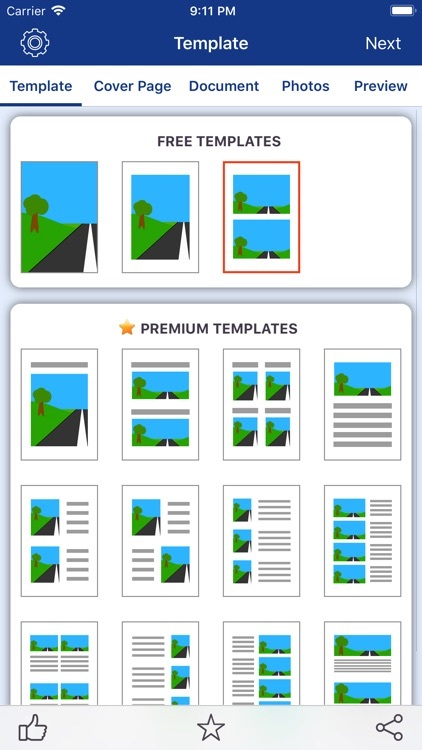 Customize page size (A4 or Letter), page orientation (Portrait or Landscape) and page margin (None, Narrow or Normal). You can also add password to PDF file to protect it. Export PDF document to Google Drive, OneDrive and Dropbox. 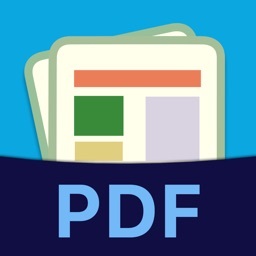 You can easily print, email, sms or open PDF document with other PDF reader applications. You can also export all the pages to JPG images and save them to your Photo Library. 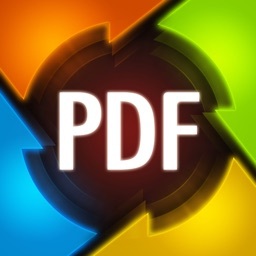 This is the easiest & simple app to convert pictures into PDF file! 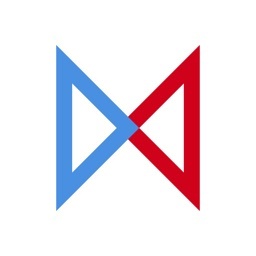 Please leave a 5 star rating if you find this app useful. Your support help us keep improving this app. - You can use all the basic features for free. The app also offers free trial of all the premium features. To continue using premium features, upgrade to Lifetime premium features or subscribe to monthly / annual plans. - You can purchase for monthly subscription ($1.99/month) or annual subscription ($9.99/year).